Replacing individual golf irons can sometimes be frustrating. Whether it broke, was damaged beyond playability, or simply didn't return after going for a swim in the water hazard off 13, you now have a gap in your game thanks to an incomplete set of irons. You don't need (or want) to buy an entire set of irons, but you also don't want an incomplete or hodge-podge set from different models or manufacturers. Luckily for you, here at GlobalGolf we have hundreds of individual irons to help you complete your set again. 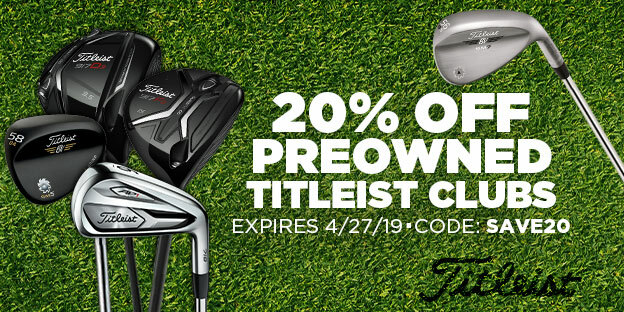 All of the individual irons here are preowned, but if you are looking for a brand new replacement for a current model year club, you can simply head over to our custom golf irons page. 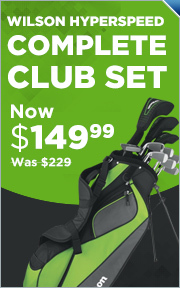 Just find your iron set and select only the club you need. Doing this will get you a replacement directly from the manufacturer.